Feel like catching a movie? 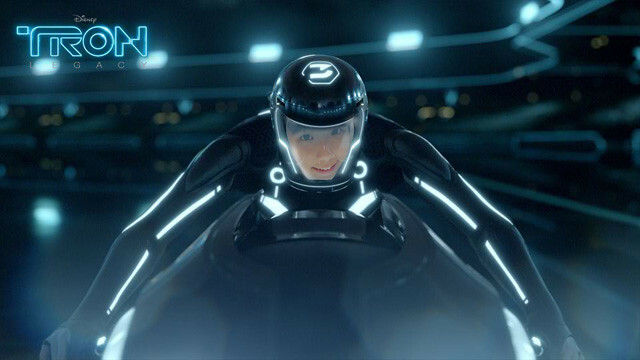 Great, then have you guys watched Tron: Legacy yet? 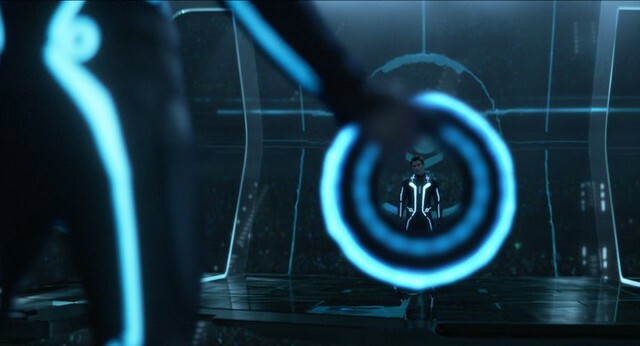 In any case you guys are being so sua ku and don't know right, below is the movie trailer for Tron: Legacy, which is already showing in the cinema! So anyway... I went to watch it on the day it released (16th December), since I couldn't make it to the Gala Premiere as I'm on duty! :( And I must say, it's a show that you must watch it in 3D cause it's really worth it!!! If not it won't do any justice to the stunning visuals & special effects that is in the movie (all the 3D effects will come when Sam gets in the Grid)! I like the glowly effects from their costume and vehicle eh! Looks really pretty! I'm really impressed by the special effects lor, especially when the glowly light stick keep flying right towards us, in front of our eyes (since it's in 3D!). And the whole movie is so action-packed with adventure!! The best part of the movie, for me, is where Sam Flynn is in the Disc War! Where he uses his ability to win the game! It's really exciting and cool! Aiya! I tell you all, you all also don't know unless you all watch it! And I don't want to be a spoiler also, to blog out everything if not it won't be nice when you all go watch it already! So I'm gonna give you the synopsis! To at least let you know the rough idea of the movie! 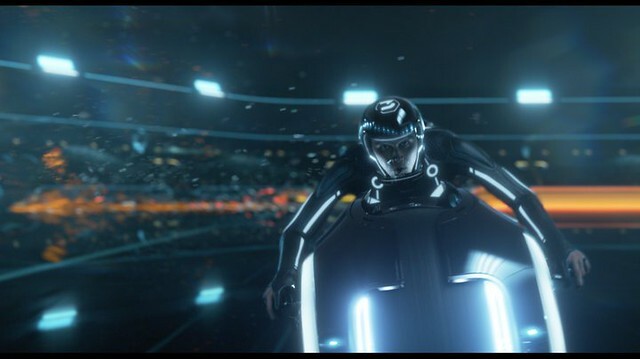 TRON is a 3D high-tech adventure set in a digital world that’s unlike anything ever captured on the big screen. Sam Flynn (GARRETT HEDLUND), the tech-savvy 27-year-old son of Kevin Flynn (JEFF BRIDGES), looks into his father’s disappearance and finds himself pulled into the same world of fierce programs and gladiatorial games where his father has been living for 25 years. Along with Kevin’s loyal confidant (OLIVIA WILDE), father and son embark on a life-and-death journey across a visually-stunning cyber universe that has become far more advanced and exceedingly dangerous. I know I'm late in saying this, but it's already showing in all cinemas!!! Yayyyy!!! So do go catch it if you haven't and remember to watch it in 3D, or the special visuals effects will go into waste! Also do check out the official Tron SG Facebook Page, as there are cool applications and a contest for you guys to play with!